In biology, the behavior of living organic substances such as cancer cells is studied under a microscope. But the light from the microscope damages these tissues and organisms, and they can only stay alive for a limited time – a couple of hours up to a few days. Using the HPC Cloud of the Dutch R&E network SURF, a new strategy has been developed to make microscopes more sensitive. Too much light kills the specimen, but too little light will not give you enough information. Venkat Krishnaswami, post-doc in the group of Dr. Erik Manders at the Swammerdam Institute for Life Sciences (SILS) in the Netherlands, has developed a new strategy to make microscopes more sensitive. His algorithm predicts the amount of light that is needed for a specific specimen, thereby adapting the illumination intensity accordingly. In simple words, in a traditional microscope the whole specimen is illuminated with a uniform intensity giving a strongly magnified image of the specimen. Since the 80s, a different kind of microscope is widely used: the confocal microscope. This microscope is based on point-by-point scanning of the specimen by a laser. The light that comes back from the sample travels through a tiny hole just in front of the objective lens, blocking out-of-focus light. In this way a 2D section of the sample is imaged. By taking a stack of 2D sections a 3-dimensional image is formed. This technique produces 3D images with much higher resolution and contrast. Another microscopy, that has been developed in the same research group, is the Re-scan Confocal Microscope (RCM). This technology is an improvement of the confocal microscope in a sense of sharper and crisper images. This technology is commercialised by the UvA spin-off Confocal.nl. Venkat Krishnaswami has now incorporated adaptive illumination into the RCM. He achieved this by incorporating a prediction-based, adaptive illumination strategy during imaging. As explained before, the confocal microscope scans the specimen point by point. To validate and optimize the performance and accuracy of the prediction algorithm under different conditions, Krishnaswami had to test many different mathematical models. These operations proved to be very time-consuming when executed sequentially. 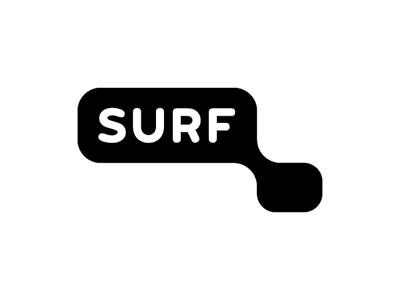 SURF’s HPC Cloud service offers a mature and flexible infrastructure for research purposes. It provides access to high performance computing resources and fast storage facilities, while allowing the user full control of their project environment. The user can adapt this environment to suit the project requirements, such as which operating system, software and computing resources to use. Venkat Krishnaswami had simulation models for mimicking the whole imaging process implemented in MATLAB, a software environment for mathematical applications. Since the code is largely parallelizable and can profit from accelerated computing, the HPC Cloud high capability GPU nodes proved to match the project requirements. The study, that was carried out in collaboration with dr. Ron Hoebe of the AMC, will soon be published in the Journal of Microscopy. 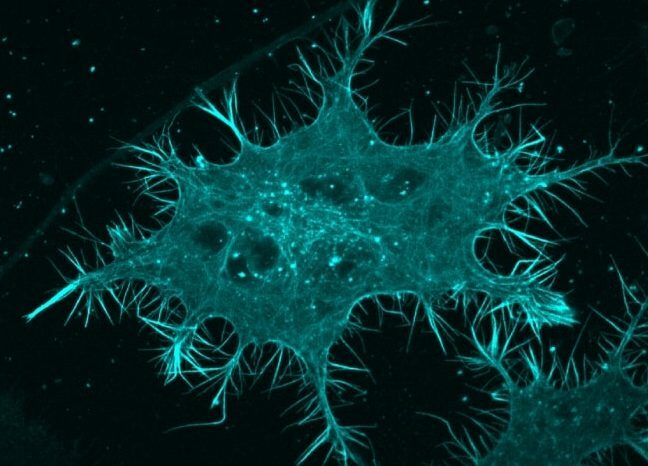 Although the project was academic in nature, there is a good chance it will also have an impact on manufacturing, and the further development of the Re-scan Confocal Microscope in particular.